Leaves aren’t the only things blowing in the wind. Some trees may have price tags hanging from their branches. “Basically, it’s an informational campaign. Trees are all surrounding us and a lot of people take them for granted. 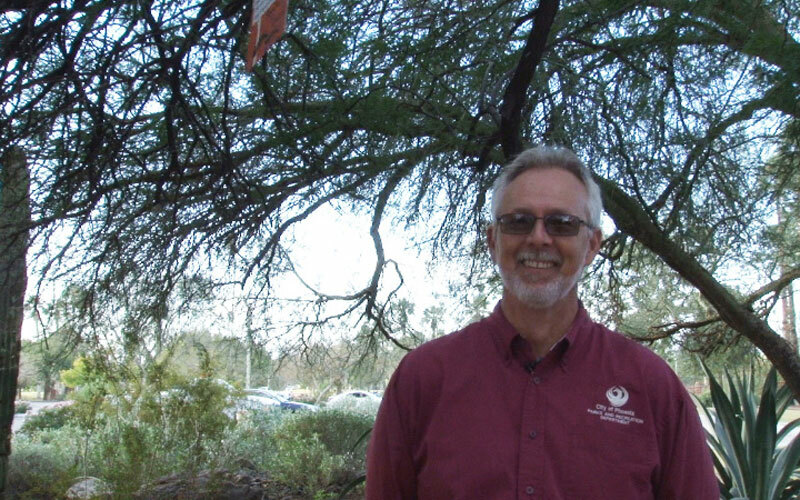 Trees have many values in our community,” said Richard Adkins, Forestry supervisor with the city of Phoenix. 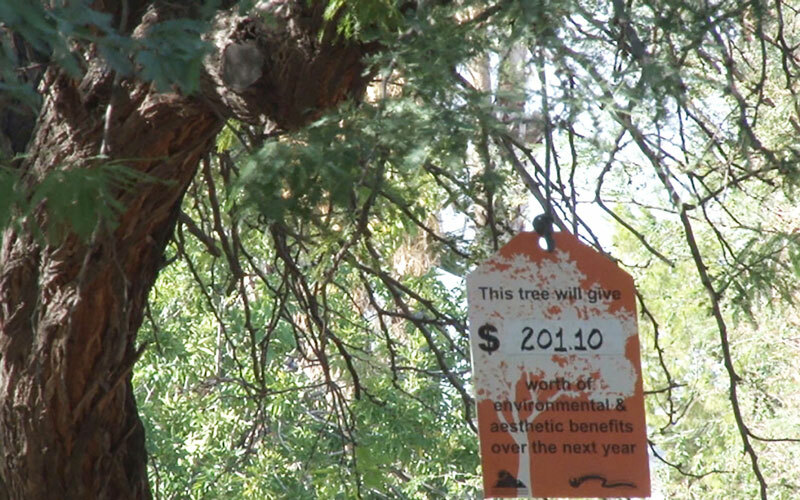 Encanto Park in Phoenix has three different species of trees with price tags, each handwritten and hung by Adkins to show the tree’s annual value to the community. He said the point is to show residents that there’s more to these trees than just shade. Valley resident Damian Mitchell says he notices the difference between the environments as he rides his bike from Scottsdale to West Phoenix. The tags do not last any longer than a few weeks and Adkins is OK with that, as long as the point is made. “It is a short-term tag, but with long-term results,” said Adkins. Mitchell hopes this campaign will continue to grow, as well. With more than 90,000 public trees in Phoenix, there is no way for Adkins to tag them all, but that’s not his main priority. Adkins wants residents to not only learn the importance of trees, but to know where they should be properly planted. The city of Phoenix has teamed up the Project Desert Canopy to help grow a healthier community. With this campaign, the city is dedicated to increasing its tree coverage from about 12% to 25% by the year 2030.